When you think of your childhood, what first comes to mind? Your favorite toy? Favorite TV show? Favorite food? Sure, Tom and Jerry have a way of bringing back that childhood nostalgia, but there’s nothing quite like the racing legends of yesteryear. 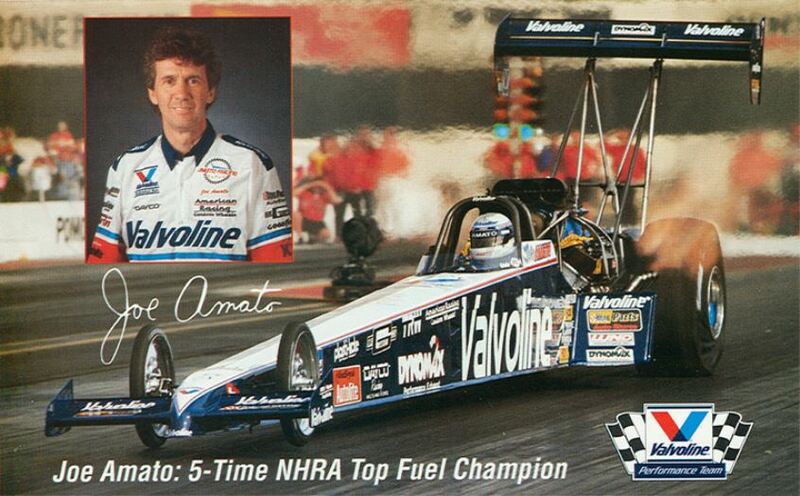 We asked Team Valvoline about their favorite Valvoline racing heroes. They say not all heroes wear capes, and we know a few that wear fire suits. 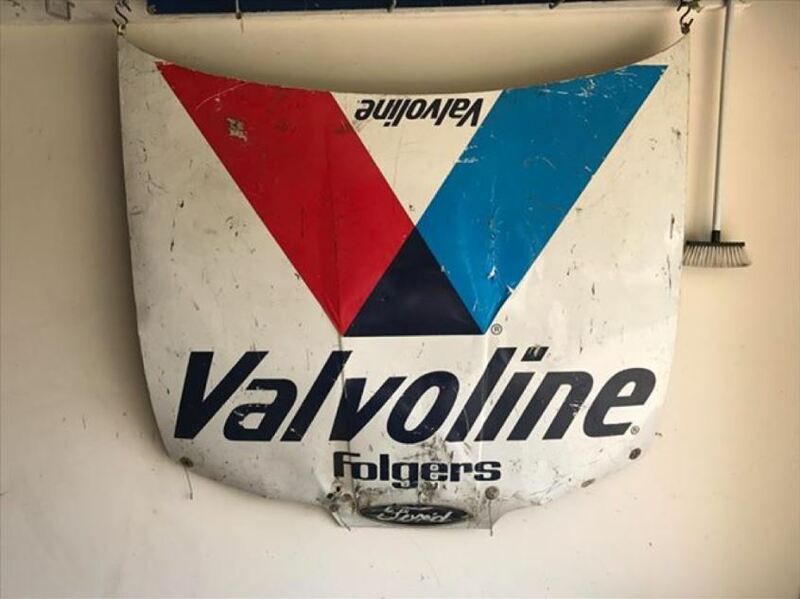 Check out the ones who take the Team Valvoline community back to the good ole days. 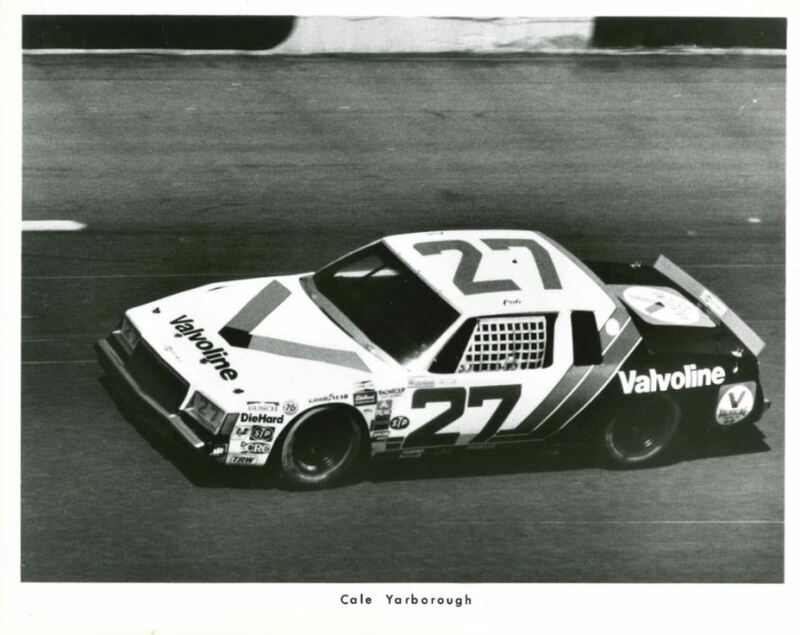 Needless to say, Mark Martin has been a longtime favorite of Team Valvoline. But, he’s not the only one. 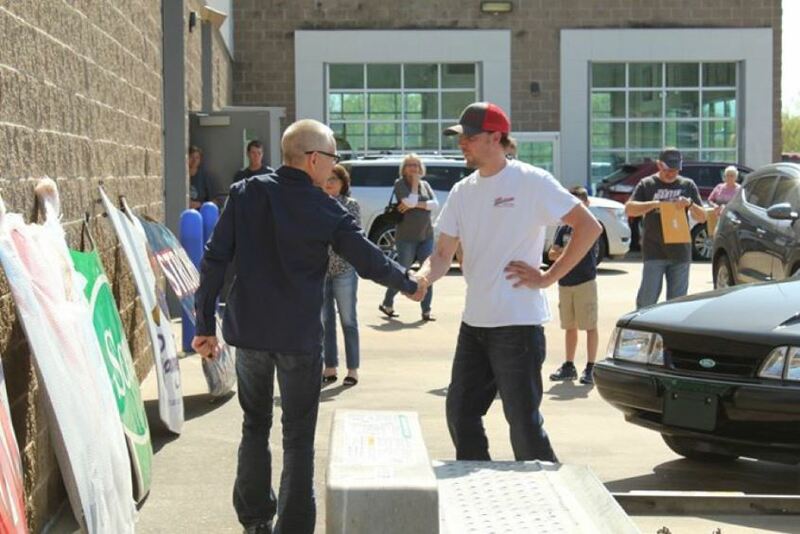 The opportunity to talk with your favorite racer is a hard memory to beat, especially when it’s happened more than once. 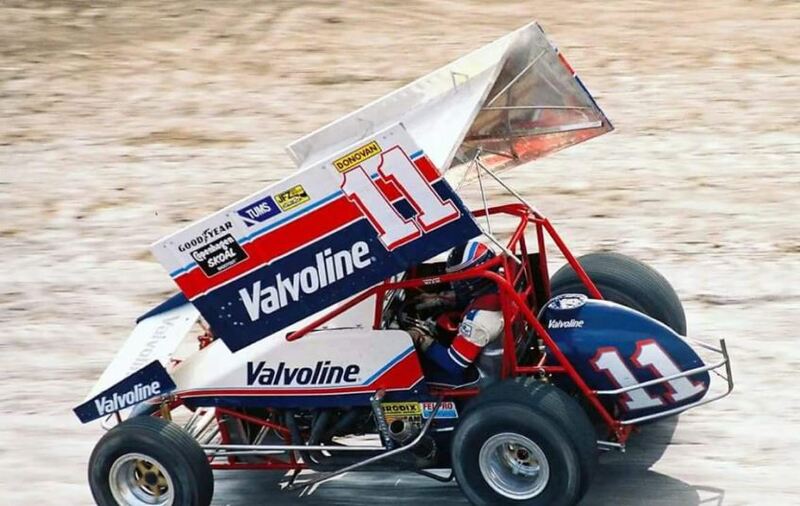 Steve got the chance to shake hands with his favorite Steve multiple times at places like Eagle raceway and Knoxville raceway every summer, sometimes even a couple of times a season. 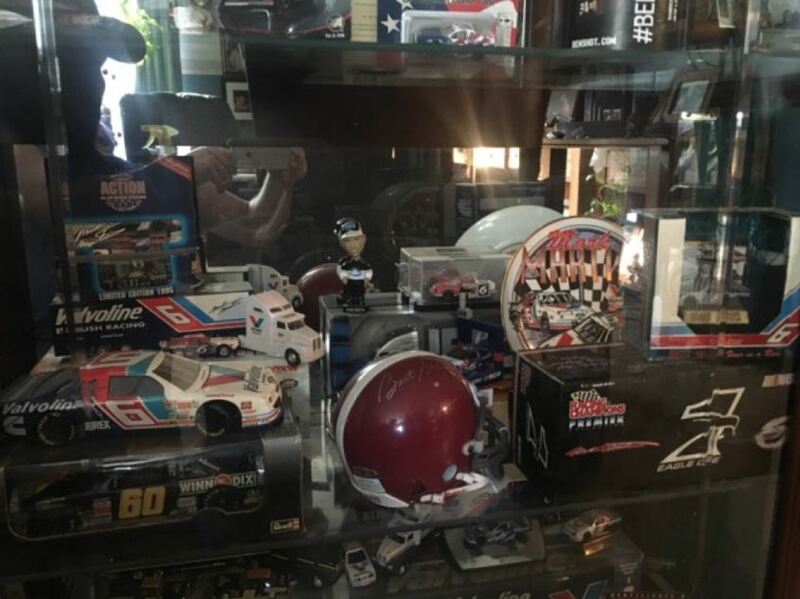 While some fans get to meet their favorite drivers face-to-face, you don’t have to personally know the drivers to call them a favorite. Whether they’ve made it to the Hall of Fame or not, we all have our favorites. They take us back to our childhood and bring up some of the best memories. 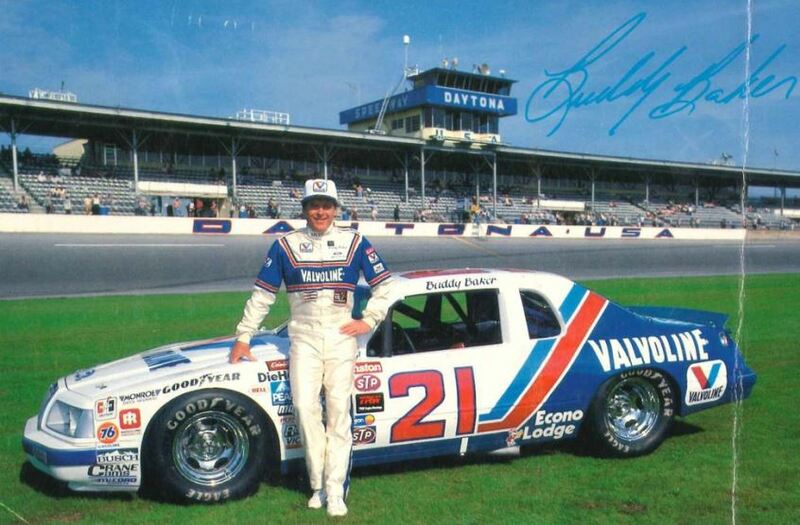 These racing heroes have a special place in our heart, and we hope the tradition only continues in the years to come.